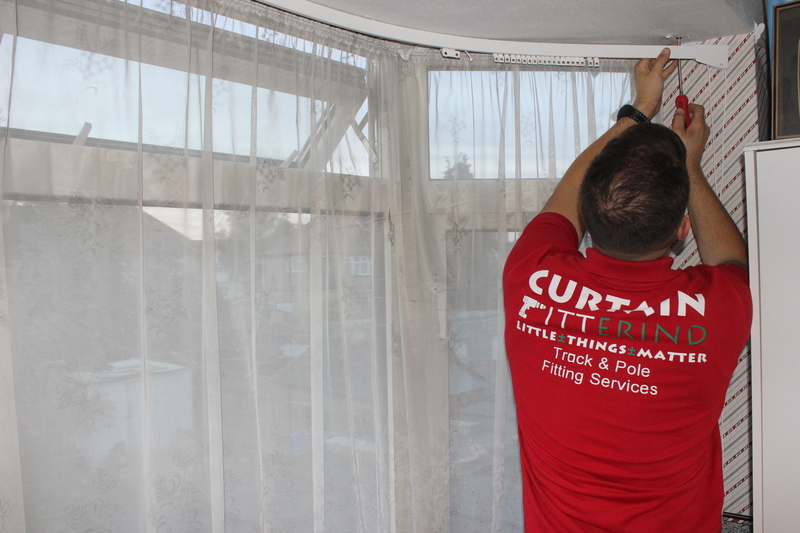 Bay Window two bend heavy duty metal curtain rail supplied and fitted in Esher. 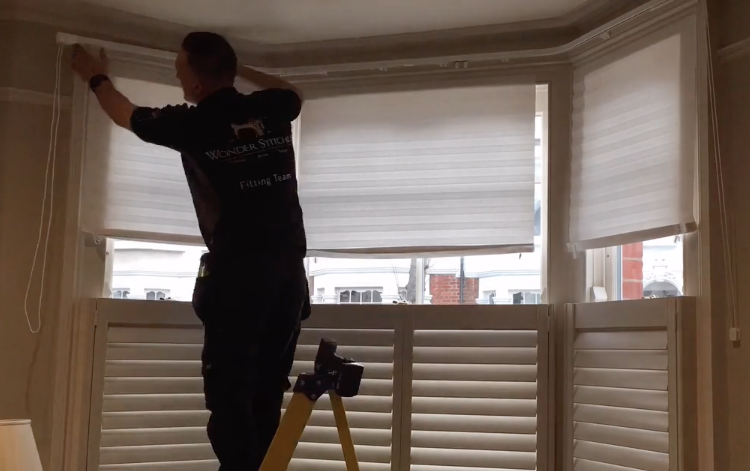 Real timelapse video showing our fitters in action. 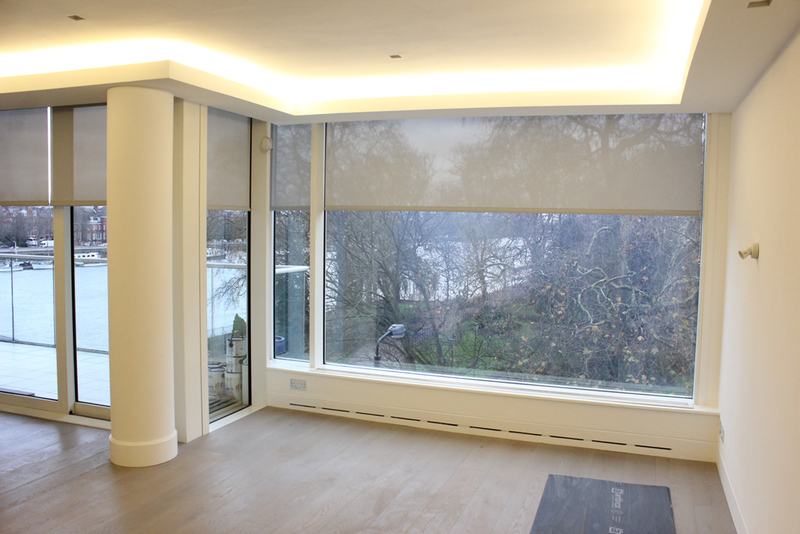 Enquiry: Bay window rails driving me potty as they fail to close. Need new rails. Can you help please?